For the 2012 Dig It Up! Hoodoo Gurus performed Stoneage Romeos their much loved debut album in its entirety. For the 2013 edition of Dig it Up! 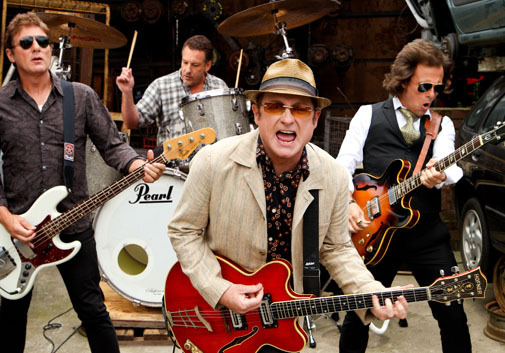 Hoodoo Gurus will again perform a full work, their equally as impressive second album Mars Needs Guitars (a feature listing in 2010 book: 100 Best Australian albums) and home to singles Like Wow, Wipeout! Death Defying and the classic Bittersweet. It’s another first in a series of firsts for Dig It Up! 2013 where once again the Hoodoo Gurus have put together an ultimate (live) mix-tape for fans of real rock ‘n’ roll.